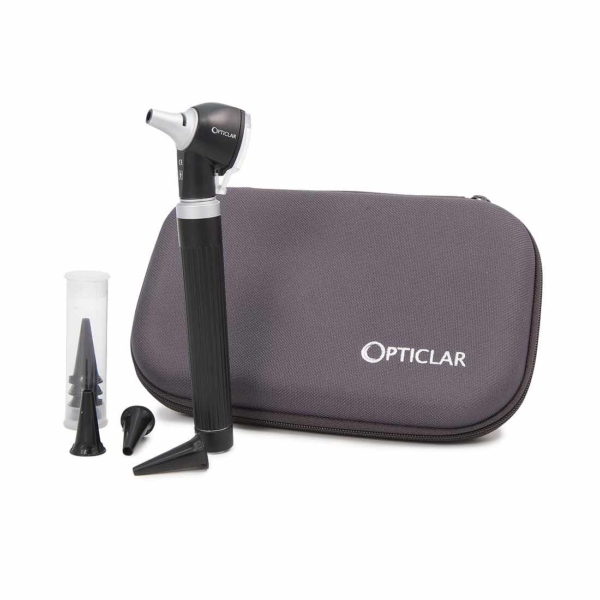 The Opticlar S1 range provides professionals with the diagnostic capabilities they require in a high quality affordable format featuring simple functional design and elegant detailing. 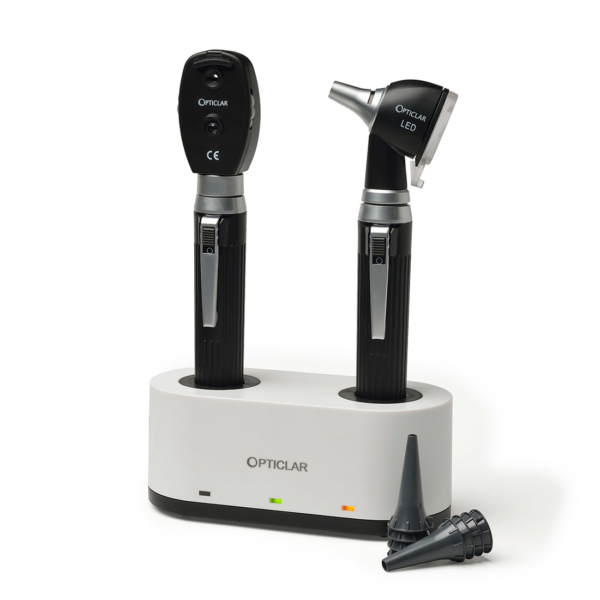 The OPTICLAR S1 range provides professionals with the diagnostic capabilities they require in a high quality yet affordable format featuring simple, functional design and elegant detailing. 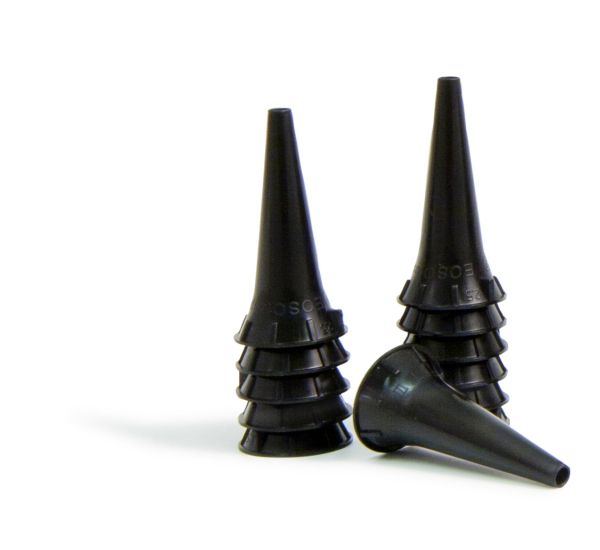 As the name suggests, an adaptable handle system that has a robust metal sleeve at it’s core, with a knurled surface for maximum grip. 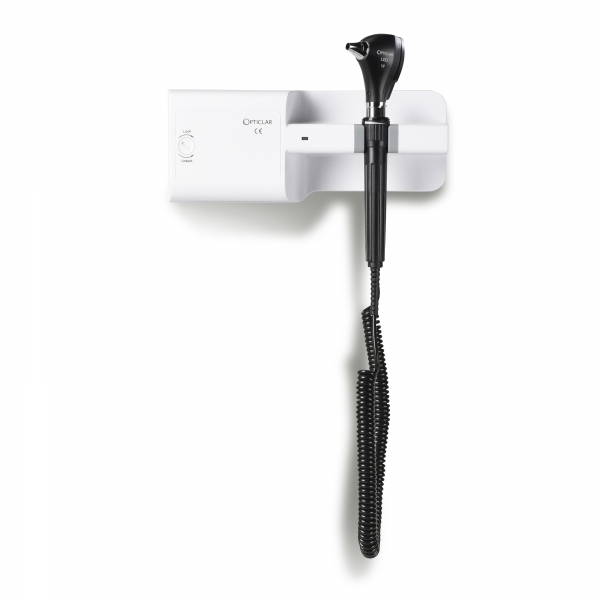 ADAPT handles come in battery (2 x C cell), USB lithium rechargeable and desk lithium rechargeable options. 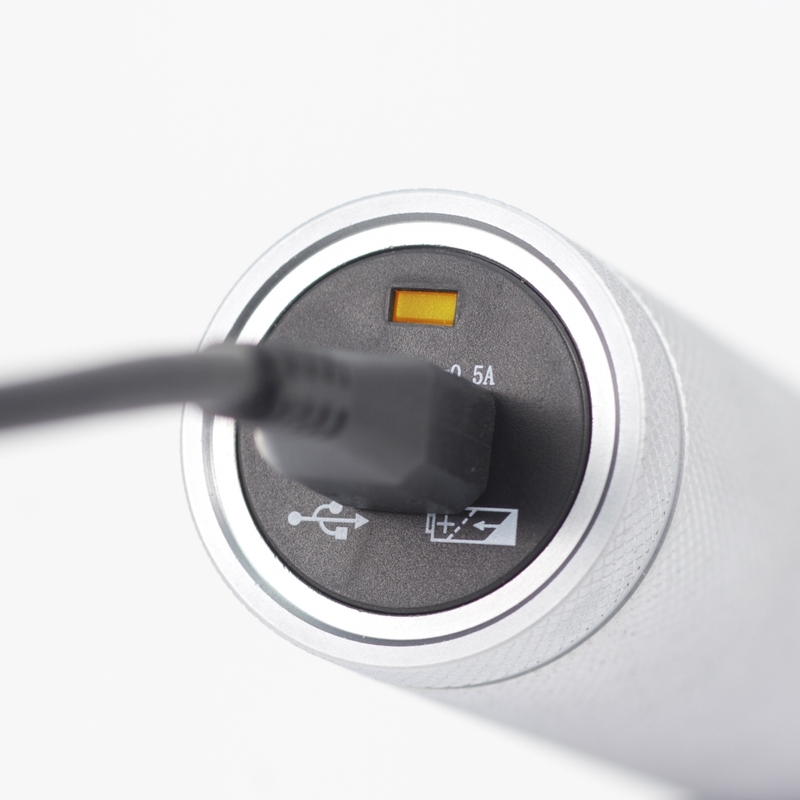 Handles can be upgraded and swapped between C battery and rechargeable, by simply interchanging cells and end caps, making it a truly flexible option for all situations. 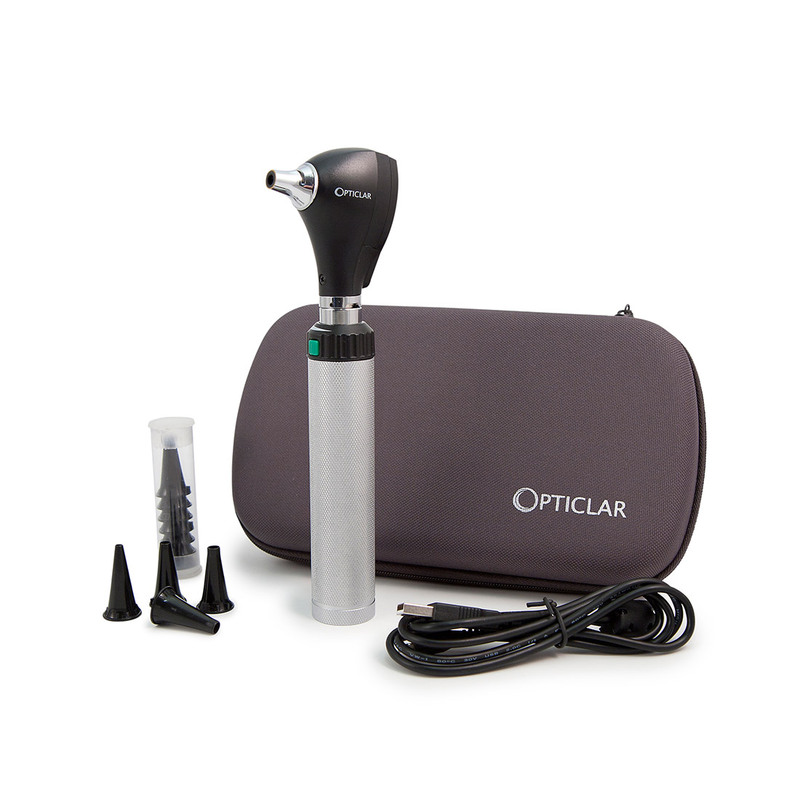 The Adapt USB version allows convenient charging of the the otoscope, via mains, car or PC (with USB port).